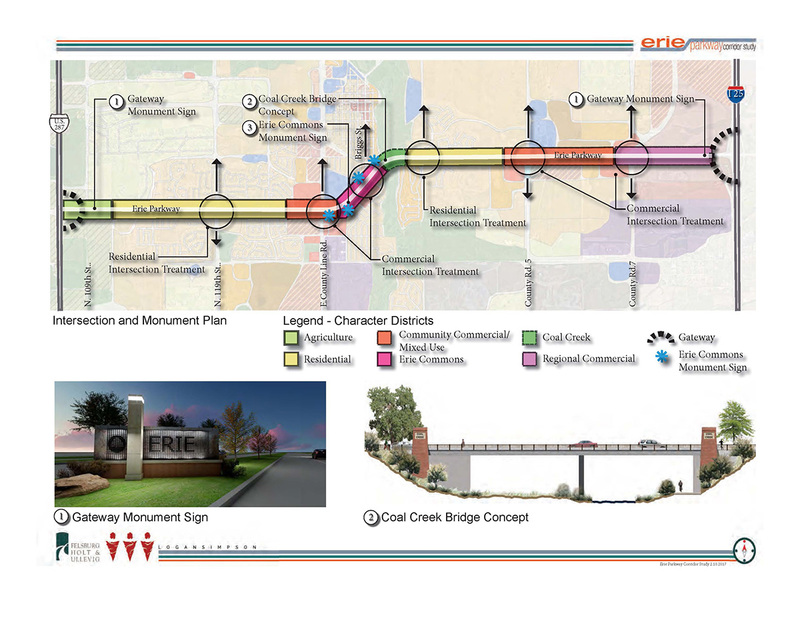 Logan Simpson helped develop a vision plan and streetscape design guidelines for the six-mile Erie Parkway corridor in Erie, Colorado. 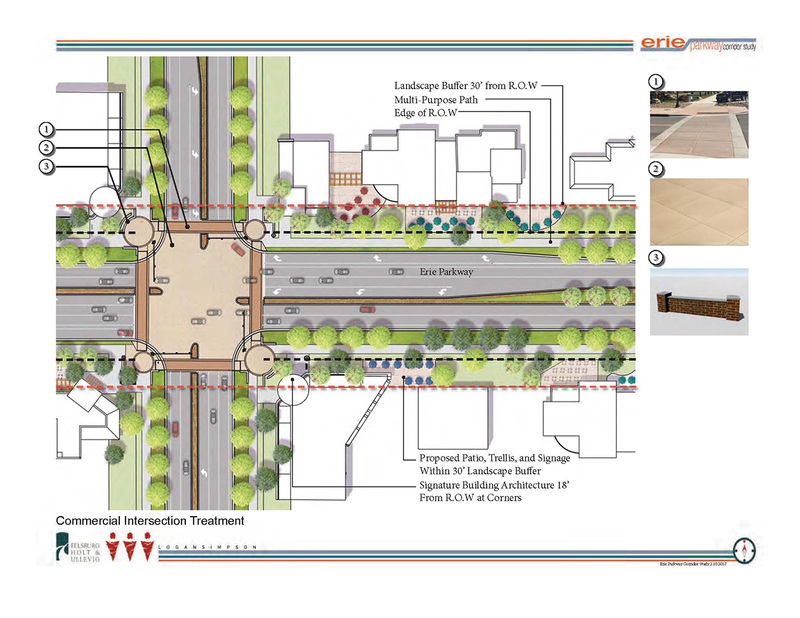 The area contains a diverse mixture of districts including downtown, existing and proposed residential areas, community and regional commercial areas, and a crossing of the Coal Creek open space and regional trail. 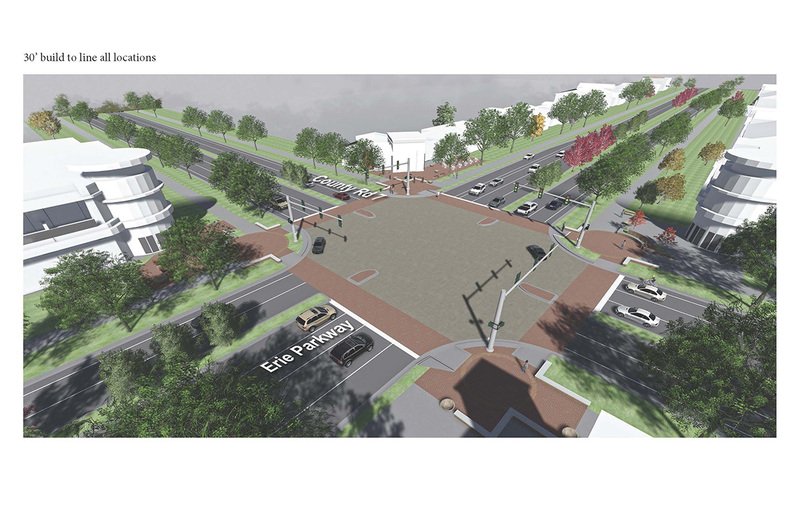 The corridor plan is meant to identify—and eventually implement—multimodal transportation and streetscape improvements to enhance mobility, safety, and aesthetics along the corridor. 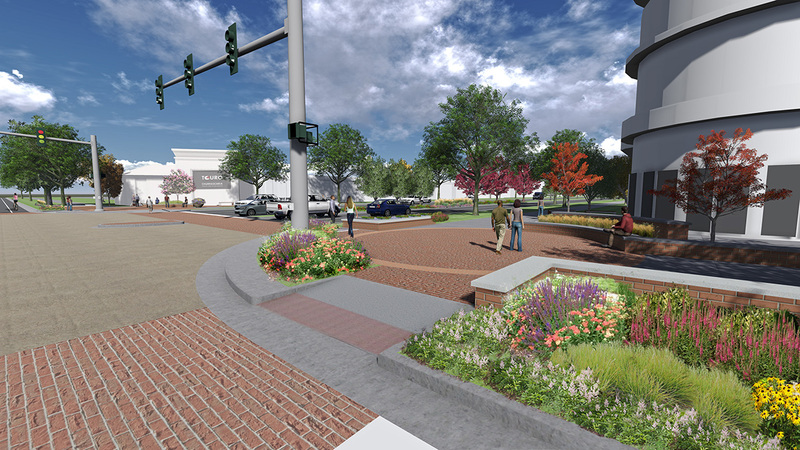 The streetscape design was tailored for each character district, which provides variety while maintaining consistency between the elements and reinforcing and enhancing Erie’s small town identity.